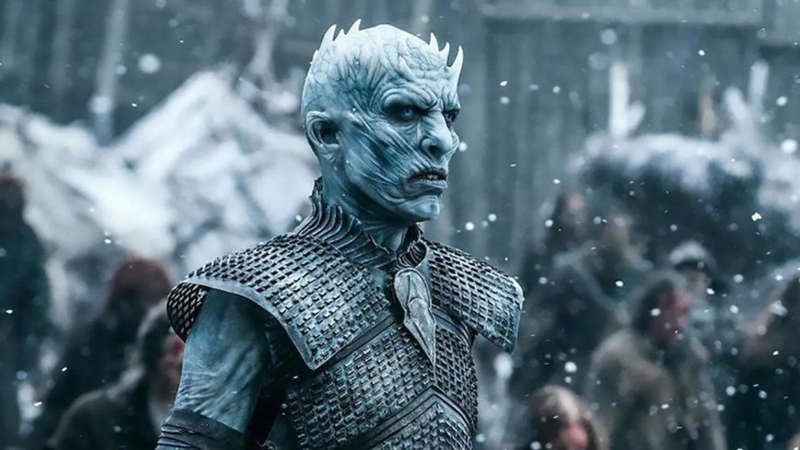 In 2018, Game of Thrones pirated downloads reportedly accounted for 17 percent of infected downloads—20,934 users—even though Game of Thrones didn’t even release any new episodes in 2018. The first and last episodes of each season were the most likely to have malware. And the first episode of the series, “Winter is Coming” is the most dangerous of all episodes. Of course, the best way to avoid infection is to watch a TV show through an authorized streaming service. But if you’re going to pirate, Kaspersky recommends being vigilant when doing the deed—check to make sure a website is legitimate before downloading from it, check the URL format and spelling to make sure it’s not fake, if downloading a TV show make sure the file doesn’t end in .exe, and check the comments about a downloadable file to make sure they’re related to the TV show.